Over 90% of parents and guardians choosing Lakeside do so, because they have been recommended by other parents and guardians using the nursery. Center Parcs on our recommendation). First nursery in Swansea to offer Home & School pick-up service. First Nursery in Swansea to offer corporate discounts. The Nursery is registered to provide care for 124 children. We care for boys and girls of all nationalities at Lakeside Day Nursery. Our age range is 0 to 12 years of age. discuss our child’s individual needs and requirements. your child, from dietary to physical needs. with the support of a staff team. Aims & objectives are supported by the nurseries policies & procedures. The Individual Unique Child is valued at lakeside, each child as an individual with its own needs and personality. We strive to meet the needs of the individual child that attends our nursery and focus on each a child’s achievements as individuals. To be caring fair and understanding employers, to all our staff. 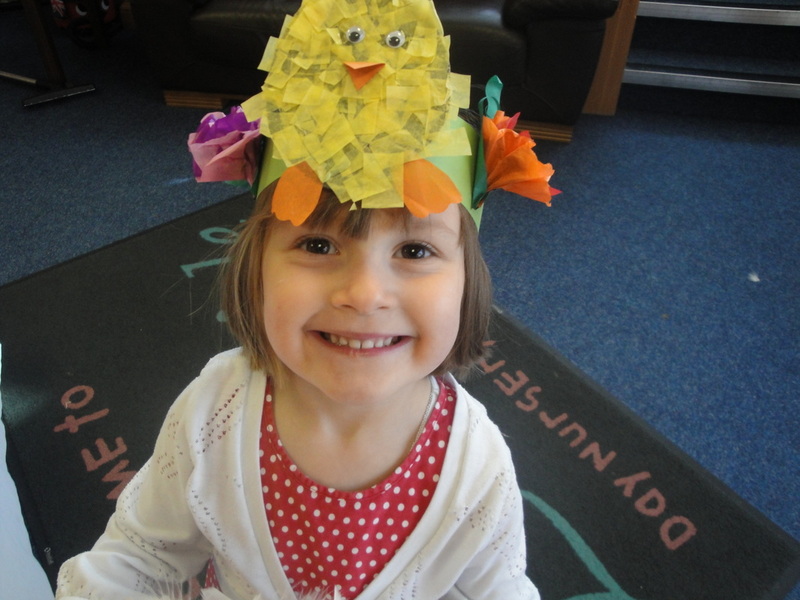 We recognise at Lakeside day nursery that all children develop at different rates. We monitor and carry out individual assessments up until the child goes to school. Our assessments cover all areas of learning and the foundation phase. These assessments are available to parents & guardians to view at any time. If we were to have any concerns over a child’s development we would first discuss this with the parent or guardian, and if needed get specialist advice. loving friendly and relaxed atmosphere. Our routine in the baby room is flexible to accommodate our babies’ daily needs. The Tweenies have everything they need to play, relax and be adventurous. They are always busy with play & activities. In the toddler section we have a good routine with educational stimulation through play. The foundation phase is used to prepare all activities. We always make their days fun filled. Our lakesiders areas continue on the foundation phase principles of learning as in the other sections of the nursery. Our day is structured, with all areas of learning covered in preparation for school. We continue to hold five stars from the environmental health department. Organic and free range products are used as much as possible. All children's meals are cooked fresh in our kitchen daily, by our nursery cook. Menus are displayed and varied according to your child’s dietary needs. We can collect your child from home or school; we have qualified drivers with special insurance just for this purpose. Our policies cover all areas of the nursery from health and safety to risk assessments. All our policies are available for inspection and a copy kept on the front desk. Access to the nursery (unless your child attends the nursery), is strictly by appointment only. If you wish to register your child at Lakeside you will need to fill in a registration form, the nursery manager on receipt of this will clarify if the days and times required are available for your child. The nursery manager will write to you to confirm your place is booked fees and discounts given and what will be required. You will be asked at this time to book your child into nursery for free trial sessions. second in charge or team leader. Tammie Barker, Laura Brayley and Rebecca Cluckie are the nursery managers , they will be consulted with all complaints & concerns.